Users love their privacy, especially in these current times where frauds and hacks are common crimes. That’s whyOEMs are making smartphones with encrypted chips, andIM apps are introducing secure conversation features. 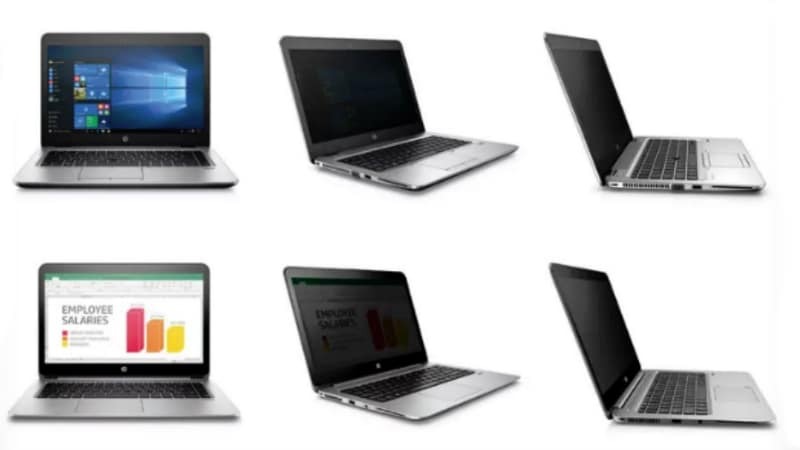 HP seems to be catching on to the trend, and has launched its own feature called Sure View that aims to give a user some privacy even while browsing on a big screen laptop. HPdemoed a display with this feature, and what it does is essentially cut off viewing angles to give maximum vision only to the user, and no one else. This feature will be introduced in two laptops – EliteBook 1040 and EliteBook 840 – in September. This means that other users hovering around will only see a dark screen, with barely visible visuals. The SureView feature cuts off light, and prevents it from shooting off to the side. This enables you to see the screen only when you are sitting right in front of it, or within the 70-degree field of vision arc. This is achieved by cutting 95 percent of light on either side of the laptop. If you don’t feel so strongly about privacy, you can switch off the feature manually on the laptop. HP has even introduced a keyboard shortcut (F2) to switch Sure View on and off quickly. The touch-based 1080p resolution display was developed by teaming up with 3M (they announced this partnership last year in October), and HP demoed it last week, reports The Verge. During the demo, the feature seemed to work really well in a dimly lit room. However, the publication does note that HP reduces the brightness a lot when Sure View is on, making it difficult to read even when you are sitting right in front of the screen.